Kulfi Kumar Bajewala written episode Tevar whining about the situation. There is high voltage drama going on in the Star Plus show which is a true drama lover cannot afford to miss at all. As we all know that the Tv serial Kulfi Kumar Bajewla went intrusting day by day. The Star Plus Tv serial Kulfi Kumar Bajewla is one of the favourite show. So many viewers follow this amazing serial. Kulfi Kumar Bajewala shows the beautiful relationship between a father and a daughter. Today’s written episode Kulfi Kumar BAjewla 27th November 2018, begins with inspector scolds Tevar for being irresponsible, Kulfi enters denying he is not irresponsible. Kulfi rushes to Tevar and said that you wait I will take talk to the inspector and said he cares a lot for me. He is so worried how a day but cares a lot for me, all little details about me and cares a lot for me after my mother it is just him who has taken care about me. Inspector said but your father has broken law and he will be punished either has to pay 5000 or 2 days jail. Now the choice is yours. sikander reaches police station and sees no one, inspector asks who they are two you, Sikander reaches police station and see no one. Inspector asks who they are two you, Sikander replied that he is my friend is he all right. Inspector replied well you have a daughter like Kulfi why won’t you… kulfi recites a song to an inspector, and asks will baba have food and water in jail, the inspector says yes, kulfi says well keep him, gave food and water. He has given me everything but is hungry since yesterday. Inspector said that if I keep him here where will you go, Kulfi replied that I will wait for my baby. 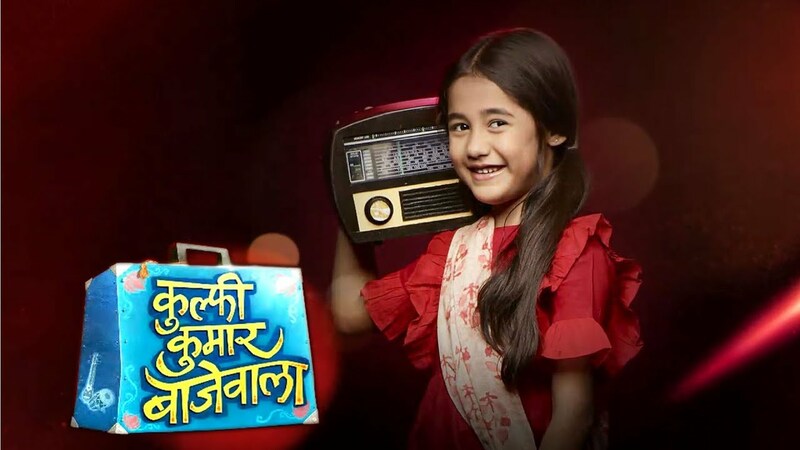 Upcoming Episode Of Kulfi Kumar Bajewala: Tevar records his songs on mobile.